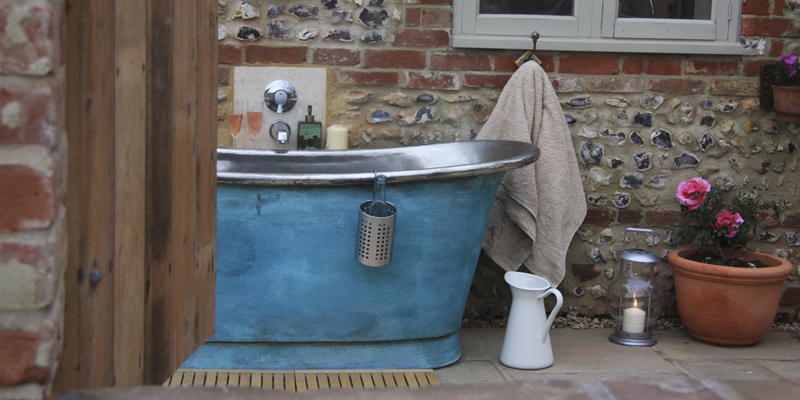 The Bothy, a cosy cottage perfectly made for two at the Georgian Homestay Launceston Farm is a perfect Romantic idyll. 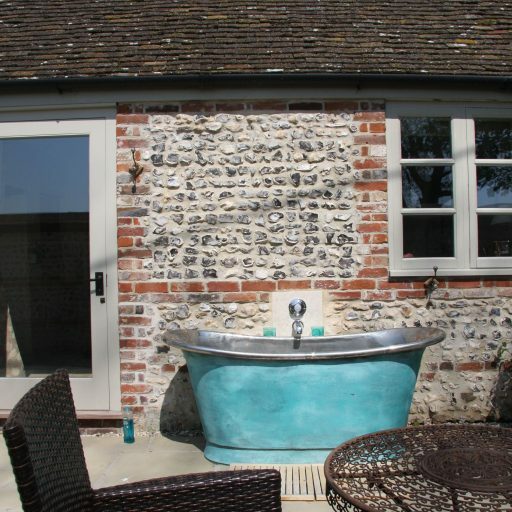 Tucked away in the glorious Dorset countryside, the Farm is a stunning location from which to explore the World Heritage Jurassic Coast. 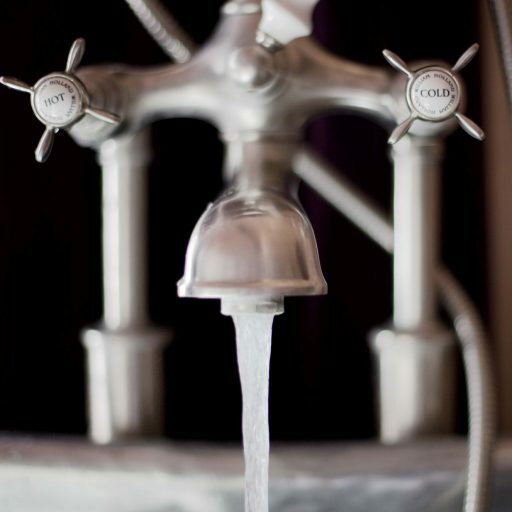 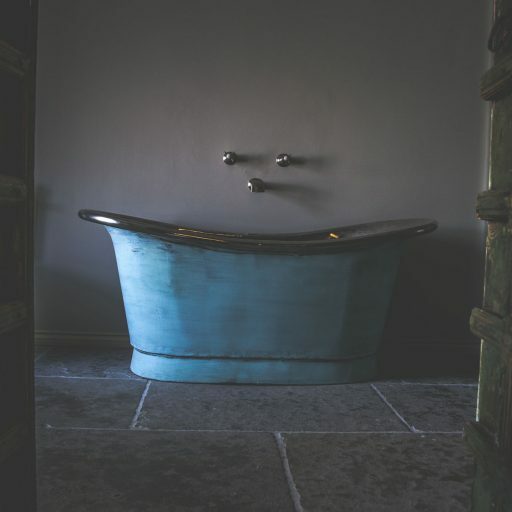 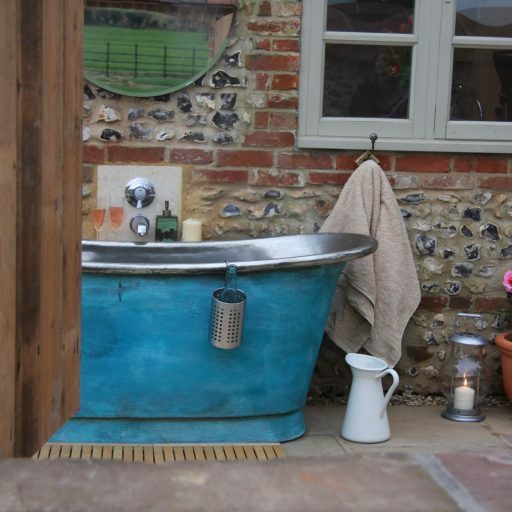 Featuring country-luxe interiors an indoor pool, sauna, walled gardens and miles of glorious rambles straight from the farm gate this is a true escape to the country. 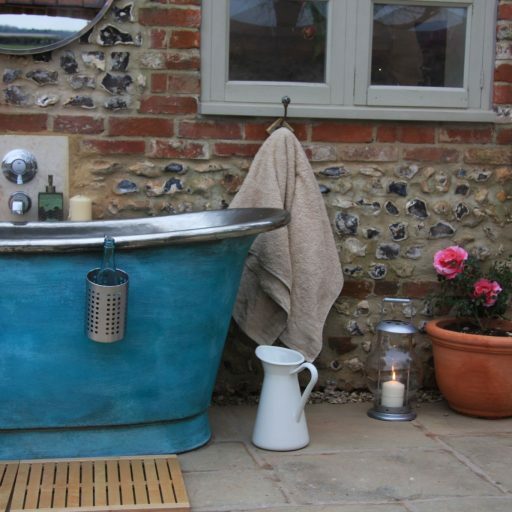 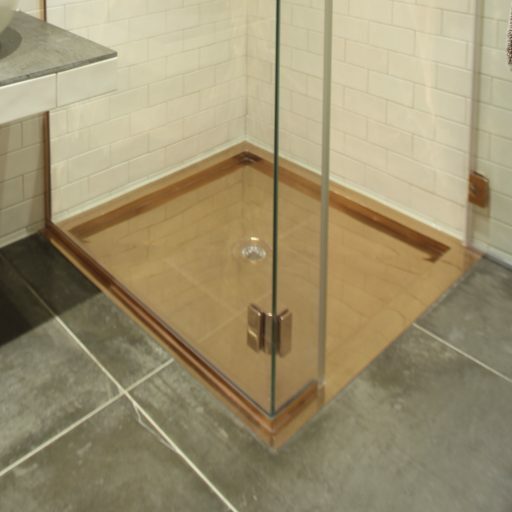 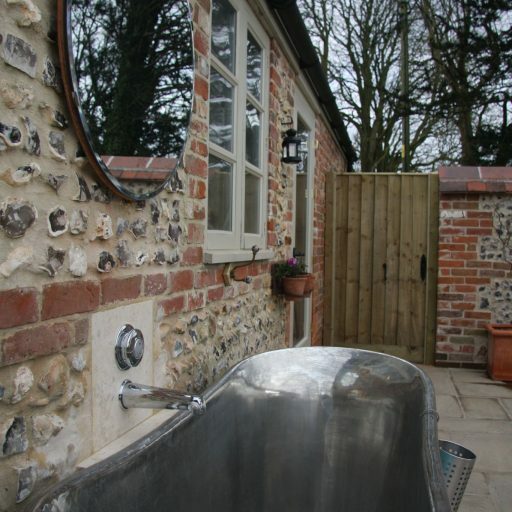 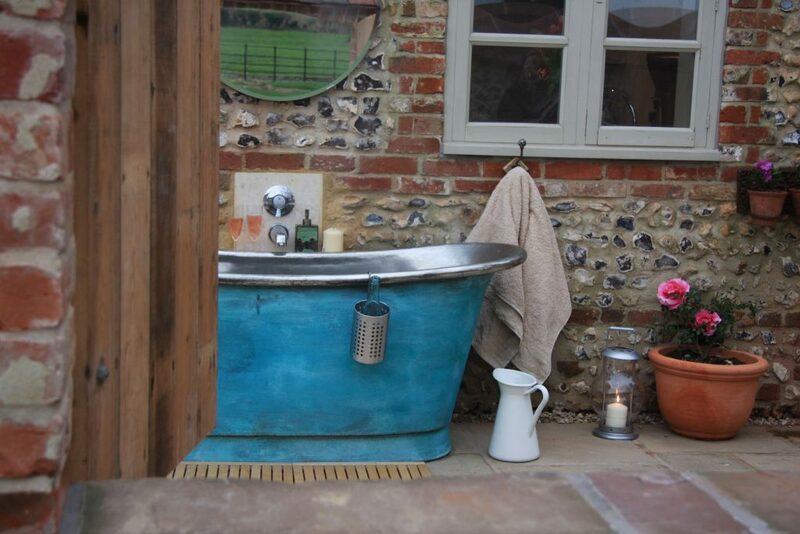 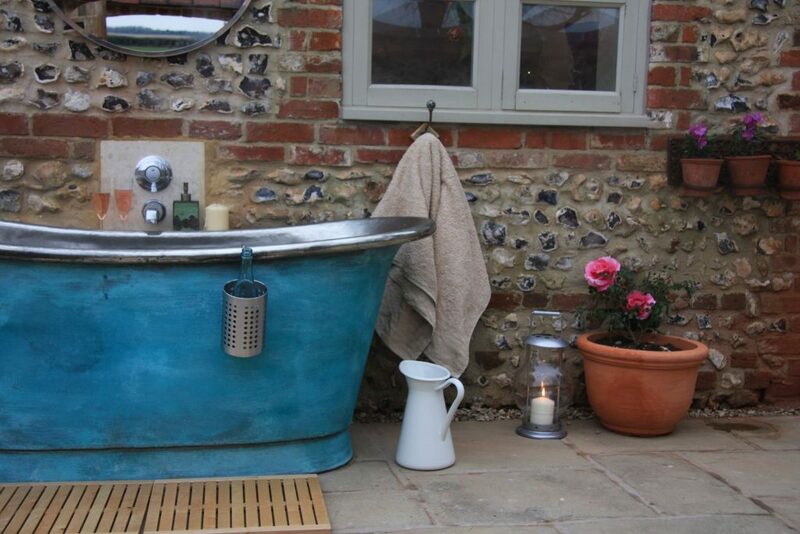 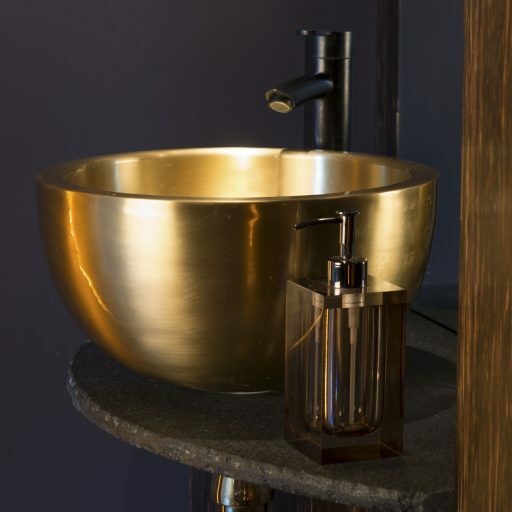 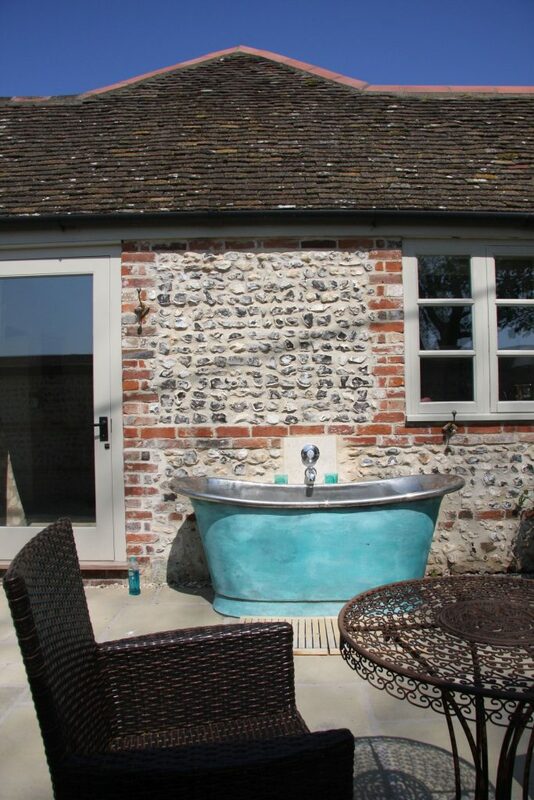 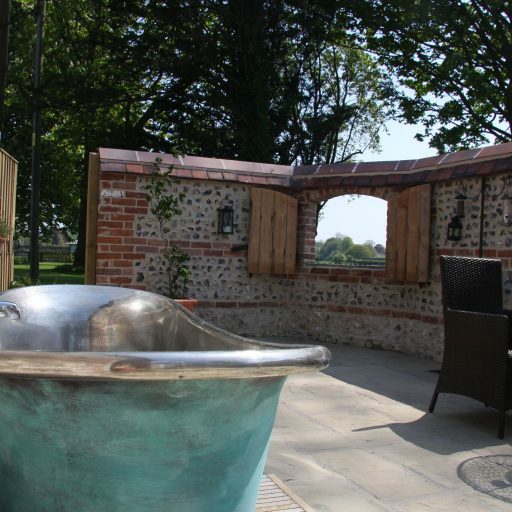 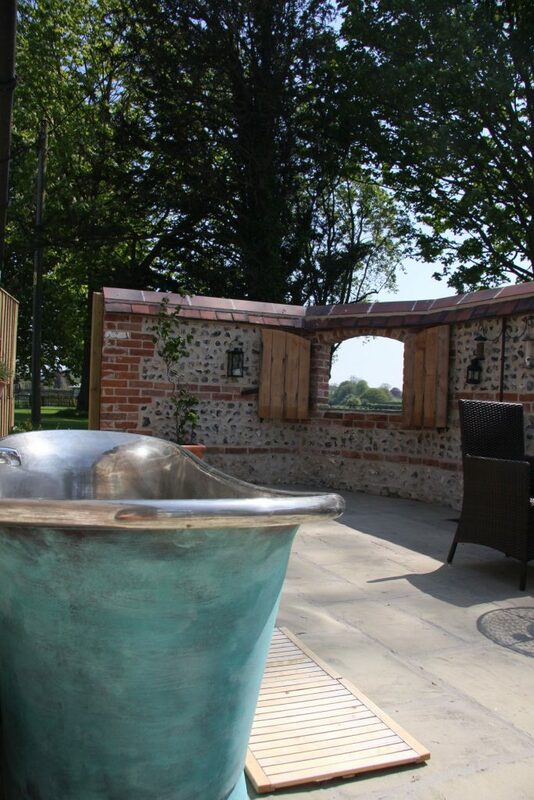 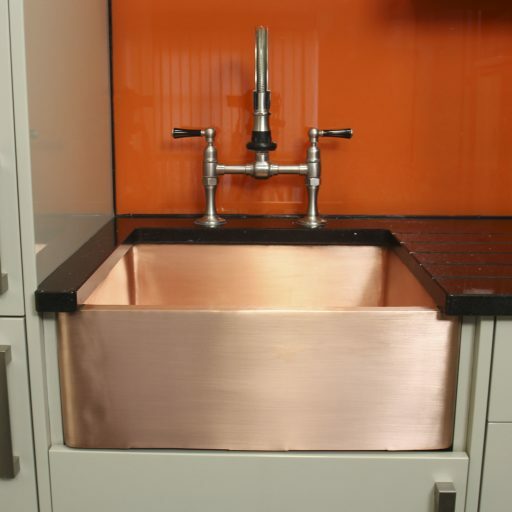 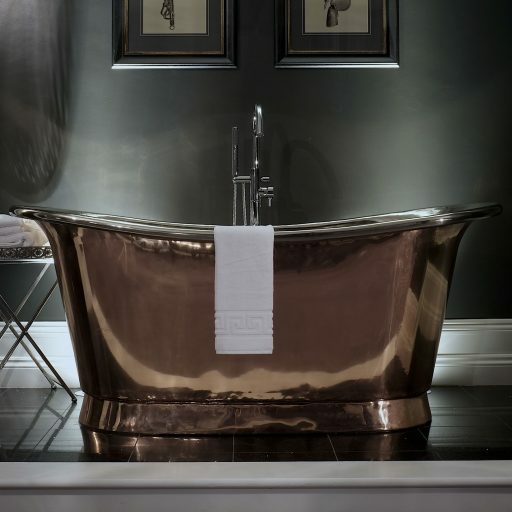 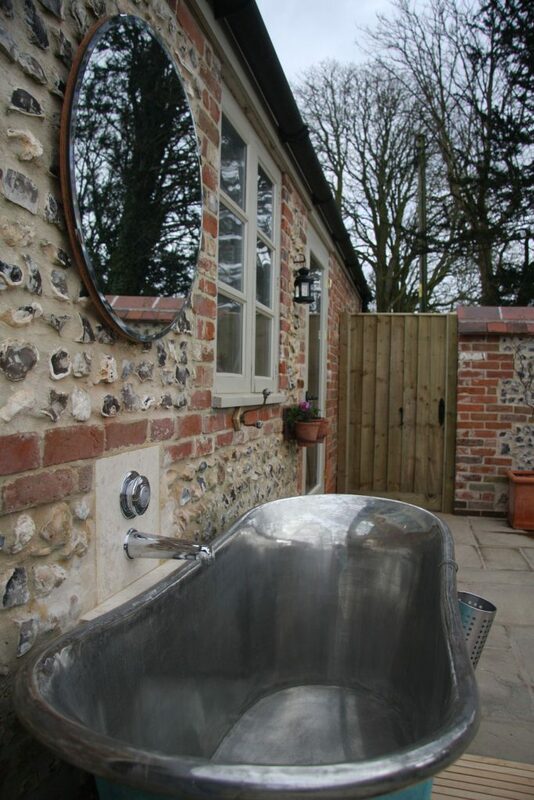 There is even an outdoor Copper Bath for those who wish to bathe beneath a field of stars.